Nice comparison! Thanks for sharing. Thinking of using a 505 in my first build. Love your posts, they are always a pleasure to view and read. Very beautiful comparison pictures. The colors look spot on. 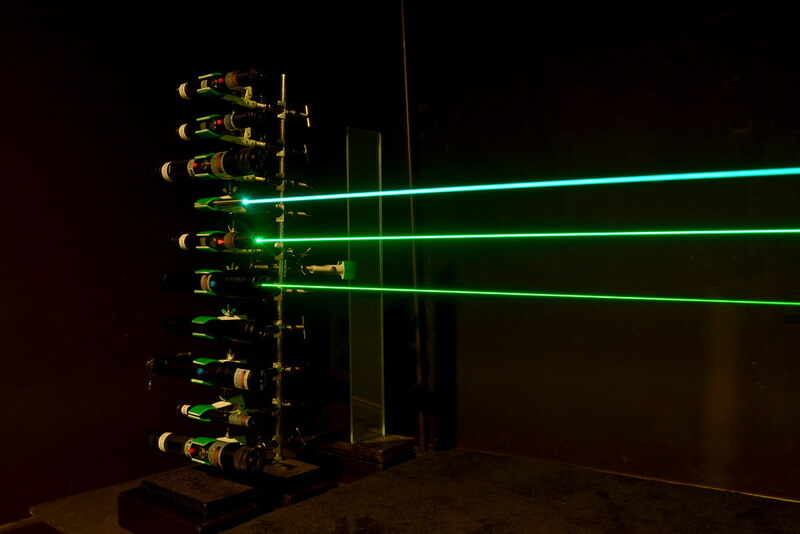 I'm looking forward to seeing your ten wavelength laser rainbow pics :drool: . After that you "need" to use 14 wavelengths by adding 445nm, 495nm, 561nm, and 680nm. Now THAT would be an amazing pic. 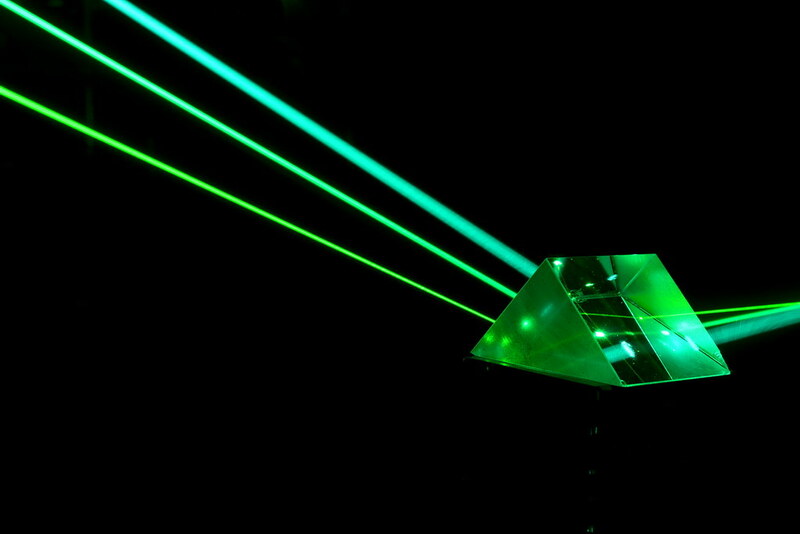 My first "real" laser was a Dragon Laser Aurora 445nm 200 mw RIP. I know CNI had made a hand held PGL 561nm 25mw (Sta has one) and a bunch of us on LPF almost had a 5mw 561 CNI pen in a group buy that got held in in customs a few years ago. A 680nm and 495nm would be really nice to add. Who has one they want to sell? That was as close as I've ever got to a 561nm, and it looks like it'll be quite a while longer. Yes we did, I was worried about it for a while too! I wish I had an extra 495nm laser to sell you, Bruce. About the only person I know that might have one is Lifetime17. He had one last time I looked a couple days ago. It is an unusual wavelegth. Mine came in at 493nm and looks right on the edge of blue and green. You would really be surprised by it, I'll bet. I do love those green wavelengths. Thanks, Bruce. Thanks for your accurate color rendition! I am mulling over Sanwu options and this is a big help! That's a good clean image, it really shows the contrast well.